If you liked this show, you should follow britetalk. 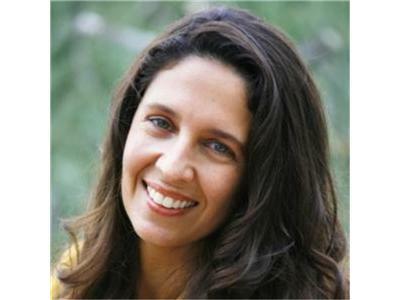 Join us for this live call-in radio show with special guest Angela Artemis, an intuitive coach, clairvoyant, medium, and freelance writer. 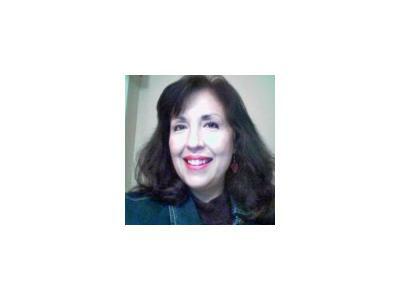 Angela is the writer behind the delicious blog Powered by Intuition. 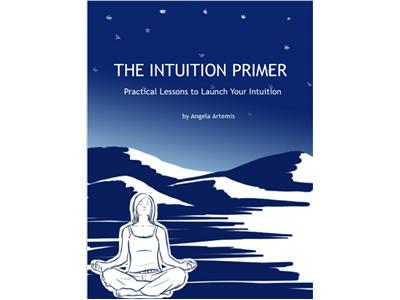 She is also the writer of Intuition Primer: Practical Lessons to Launch your Intuition. Tune in to learn from Angela how to use your intuition to make bold changes and still come up ahead of the game. Angela's insights are sure to inspire you to make the changes you've wanting to make but maybe too scared to try.